•Key data protection concepts, principles and obligations. 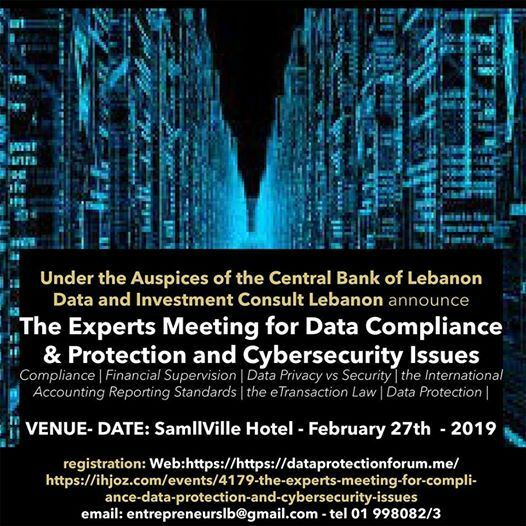 •The role of DPO, EDPS and of the National data protection authorities. •Cloud computing, big data, analytics, internet of things, Data Protection and Data Security. 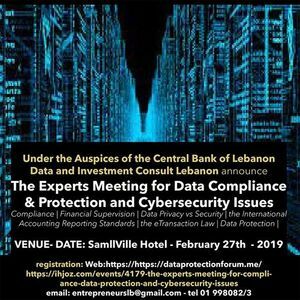 •Data Protection Audit, Cyber-security, privacy and digital sovereignty. •Options and solutions for cross-border Data transfer. •E-Privacy design and impact assessment.